FAMILY FRIENDLY SHOW: It’s just like your favorite day of elementary school! Show and tell but with jokes! Free show! 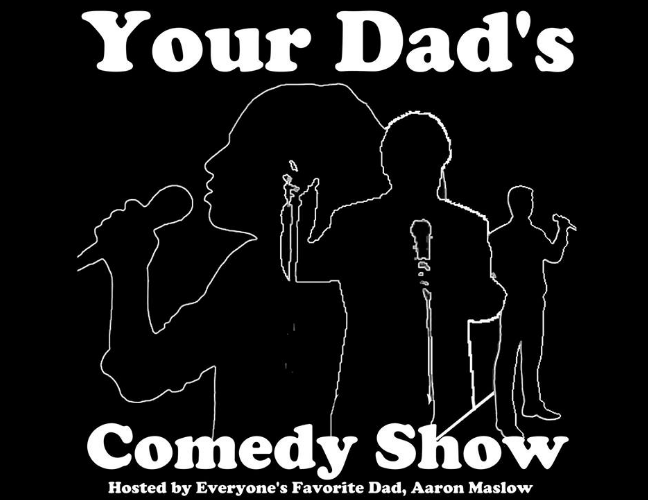 FAMILY FRIENDLY SHOW: Jokes for the whole family hosted by everyone's favorite dad, Aaron Maslow! Free show! FAMILY FRIENDLY SHOW: Comedian, Veterinarian, and Animal Planet Host, Dr. Kevin Fitzgerald is the funniest animal healer in Colorado! Free show for the family! A weird Saturday afternoon comedy show at The Hideout in Chicago, Silverlake Lounge in Los Angeles, and The Creek and The Cave in New York City. Coming to Trinidad, Colorado for one day only during the Southwest Chief Bicycle & Comedy Festival! Denver's best monthly stand up and sketch comedy show- GUEST LIST is coming to Trinidad! Filled to the brim with the country's best stand-up comedy, special guests, characters, and live sketch! No Gods No Masters is an anarchist puppet show! 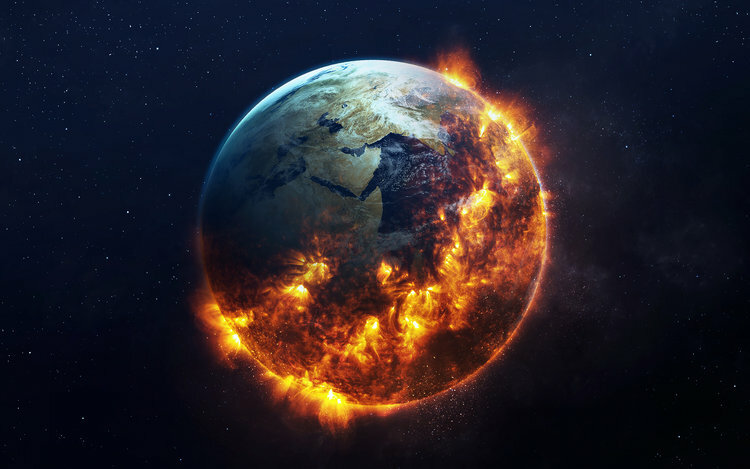 We are here to have fun and destroy the systems which seek to destroy us. Cartoons & Comedy is a monthly show featuring comedians riffing on old cartoons and commercials. THE RUCKUS is a comedy and rock n roll show curated and hosted by Matt Cobos, Cory Helie and Patrick Richardson. RON LYNCH has been performing comedy for over three decades, and is considered one of the forefathers of alternative comedy. 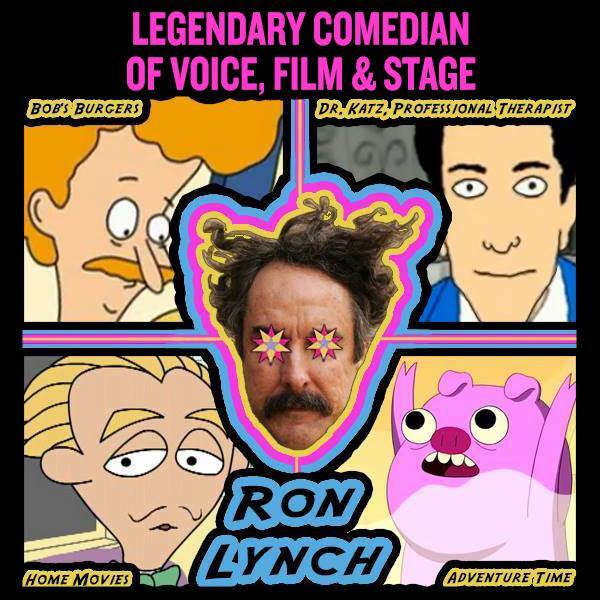 His voice can be heard as reoccurring characters on Bob's Burgers, Adventure Time, Word Girl, Dr. Katz, Tim and Eric, and the cult favorite, Home Movies, where he was Mr. Lynch. We're having a comedy showcase at Moose's Social Club and Martini Bar in Trinidad! Join us for an evening of comedy with some of the best comedians from throughout the country! David Gborie is a Comedian, writer, podcaster and all-around thorough type dude based out of Los Angeles California. He’s appeared on MTV, Showtime, Viceland, NFL Network, Trutv, and was named one of Comedy Central’s top Comics to watch in 2015. He’s also a co-host of the wildly popular All Fantasy Everything podcast as well as the newer hit Shinin’ With Sam and Dave. 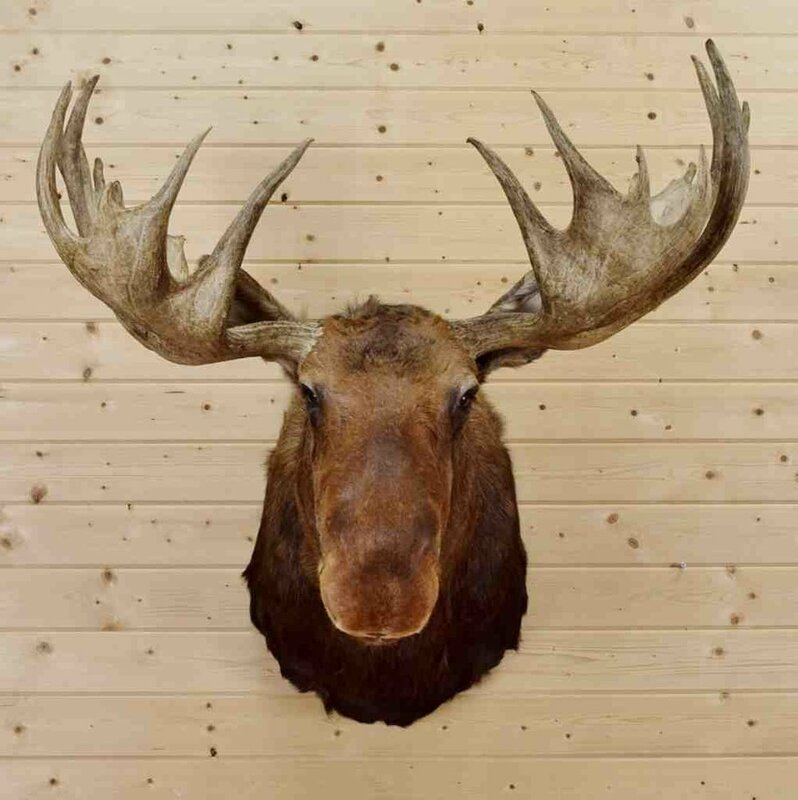 He does want you to know that he’s a proud son of a hard working Sierra Leonean mother, he reps Colorado real heavy and he’s never called the cops. 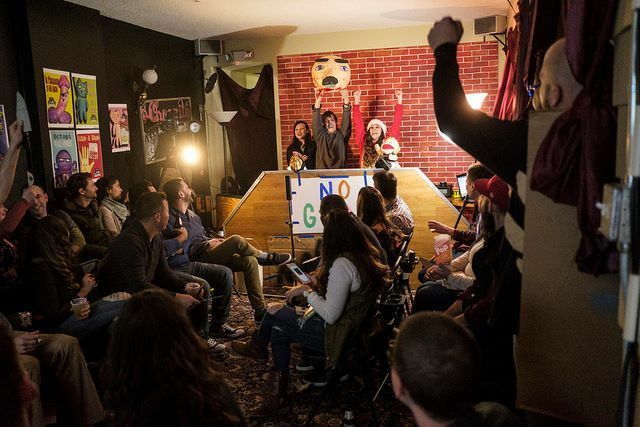 Celebrate the mannerisms, idiosyncrasies and obsessions of the Southwest Chief Bicycle & Comedy Festival's funniest standup comedians at Designated Drunkard: A Comedy Drinking Game! The Denver comedy power group is back for a very special show in Trinidad, Colorado! 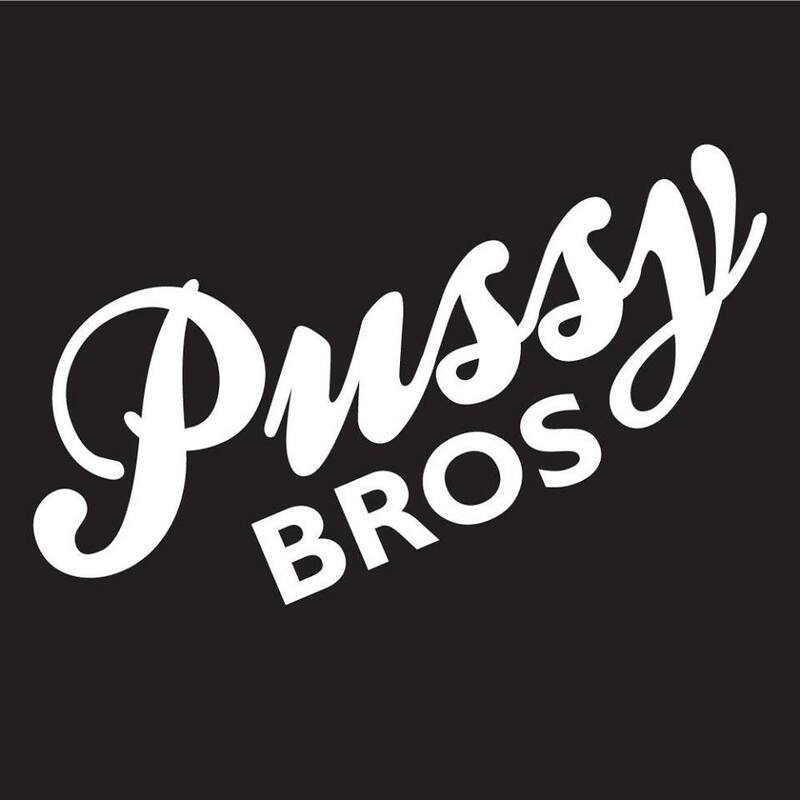 founded by Christie Buchele, Janae Burris, Rachel Weeks, and the late Jordan Wieleba. The final show of the festival! A live comedy showcase featuring some of the best Denver comics and special guests, hosted and curated by Zac Maas.